Just how serious are you about customer success? These 12 quotes from leading industry experts underscore exactly why it should be your priority #1. In today’s rapidly evolving world of subscription-based software, if there’s is one thing that’s certain it’s that the power is the hands of the customers. Gone are the days of companies relying on customer acquisition alone. Retention and renewals are now just as critical to sustainable growth, and that means that in order to be successful, companies have to put their customers’ success first. But don’t just take it from us — we’ve put together a collection of quotes from 12 of the industry’s leading experts on customer success, underscoring exactly why it is the new #1 priority for SaaS companies. Have a great piece of advice around customer success? We’ll be giving the best reader-submitted quotes a visual treatment and adding them to the collection! 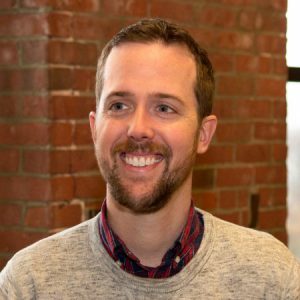 “Customer success is about more than delivering service or support.” Tweet this quote from Lincoln Murphy. “Give one person responsibility for listening to your customers, and authority to act on what they hear.” Tweet this quote from Guy Letts. “Make everyone think about things from the customer’s perspective.” Tweet this quote from Mike Grafham. “You are not the hero. Your customer makes their own success.” Tweet this quote from Brian Gladstein. “Companies need to prove their worth — day after day, month after month, year after year.” Tweet this quote from Kaiser Mulla-Feroze. “Focus more on building in easy ways for customers to contact you.” Tweet this quote from Richard White. “Know what it takes to achieve success from your customers’ perspective.” Tweet this quote from Jason Whitehead. “The biggest barrier to customer success is CEOs not making it an important part of the culture.” Tweet this quote from Nick Mehta. “Just one phenomenal customer experience can make a world of difference.” Tweet this quote from Karl Wirth. “Customer loyalty is the most powerful sales and marketing tool.” Tweet this quote from Bill Price. “With the shift to the SaaS model, your customer’s success and your success is much more direct.” Tweet this quote from Ken Lownie. “Make sure every single employee in your company knows precisely what value your customers are seeking.” Tweet this quote from Tom Krackeler. 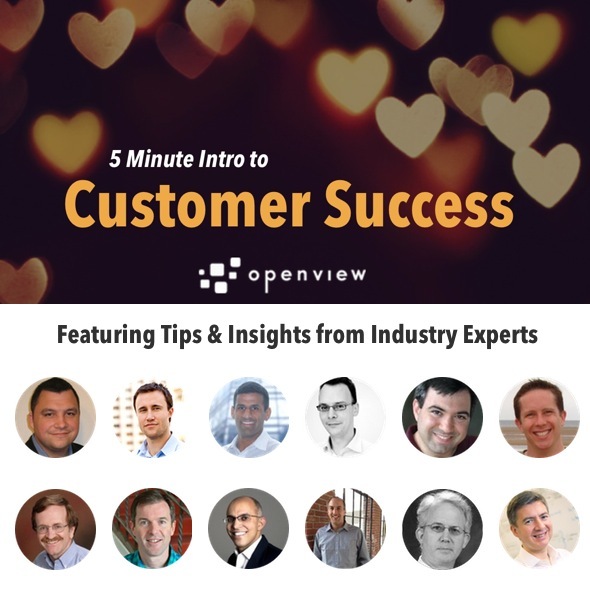 Interested in Learning More About Customer Success? Inside, you’ll learn how you can get started with Customer Success Management to improve your customer retention, secure more referrals, and reduce your churn. Learn more.